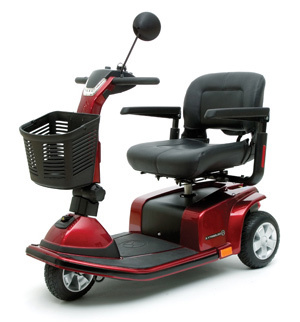 The all-new Celebrity® X Scooter available in a 3 or 4 wheel format, offers elegant simplicity, unmatched reliability, an impressive, easy-to-use performance and operation. The next generation styling of the Celebrity X is fresh and exciting, while the many standard features, developed directly from customer feedback are extremely practical in everyday use. The Celebrity X is a perfect blend of style, performance, technology, convenient standard features, and affordable pricing making it the best over-all luxury scooter value in its class!